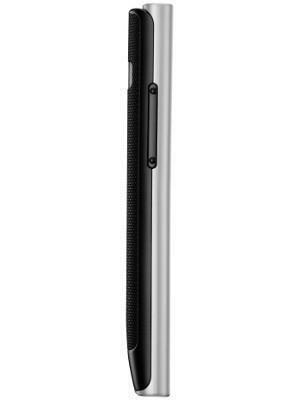 The dimension is 102.6 in height, 61.5 width, and 11.9 mm of thickness. 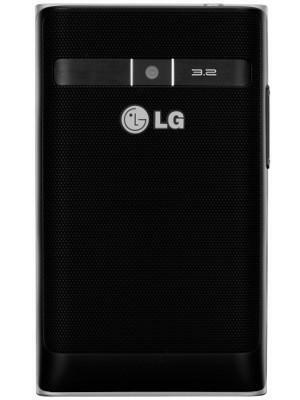 Packing only 512 MB, the LG Optimus Zone VS410's RAM is below average for a smartphone. 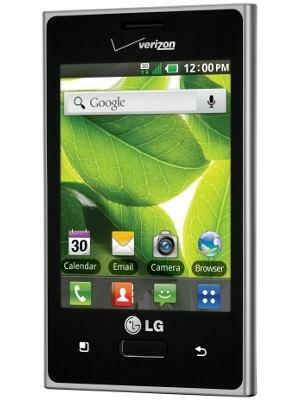 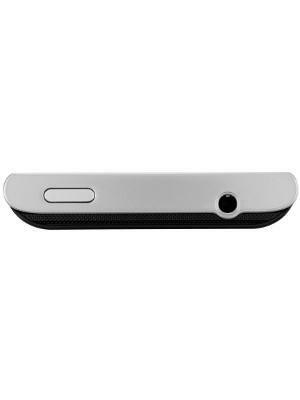 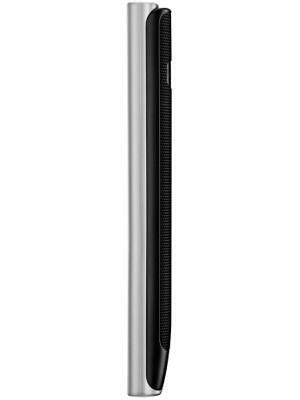 What is the price of LG Optimus Zone VS410? 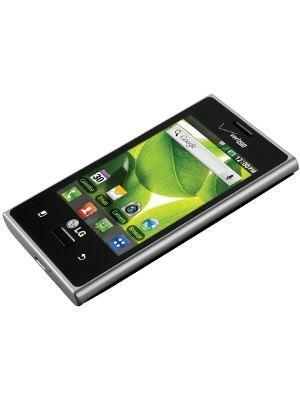 What is LG Optimus Zone VS410's memory capacity? 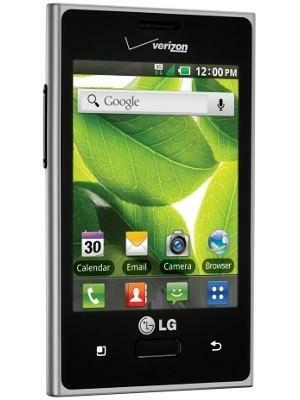 What camera resolutions does LG Optimus Zone VS410 feature? 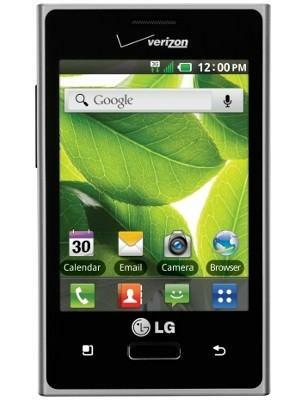 What is the display size of LG Optimus Zone VS410? 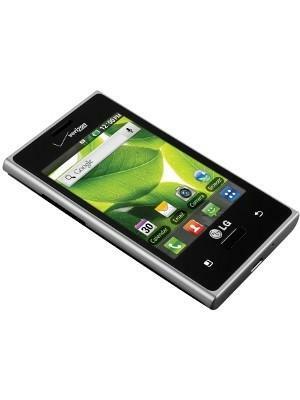 How large is LG Optimus Zone VS410 battery life?